Various logos from the last year. 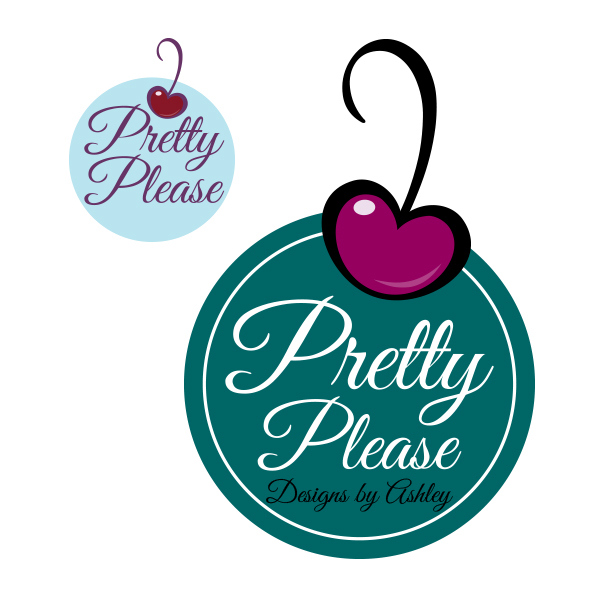 This logo is for a creative company that makes party favors for baby showers, decorations, etc. Pretty Please version #3 and Final with the darker green. Ashley makes themed and intricately designed cakes. 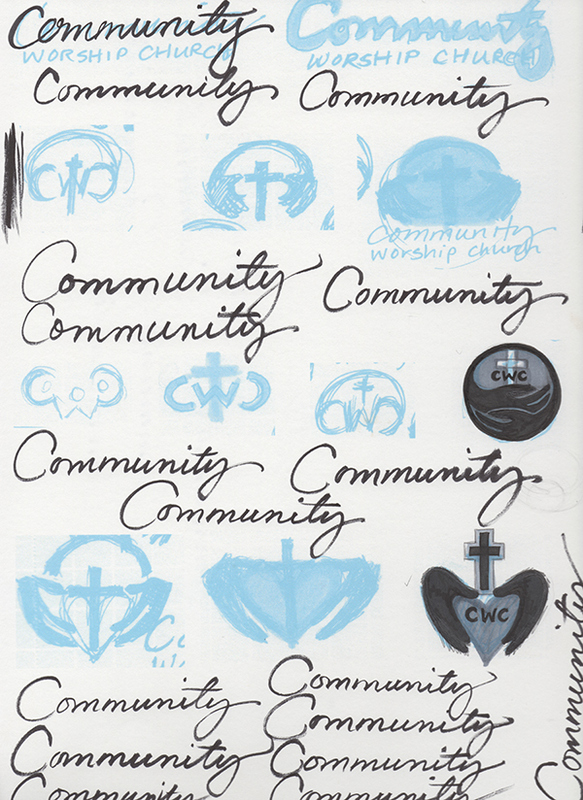 Community Worship Church drafts, inks, and lettering. 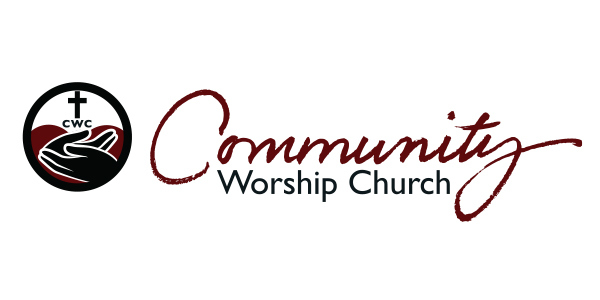 These are sketches of ways to represent a caring church - this church wanted to emphasize community service in a poor area of Tennessee. The circular logo can also be separated for print materials and t-shirts. 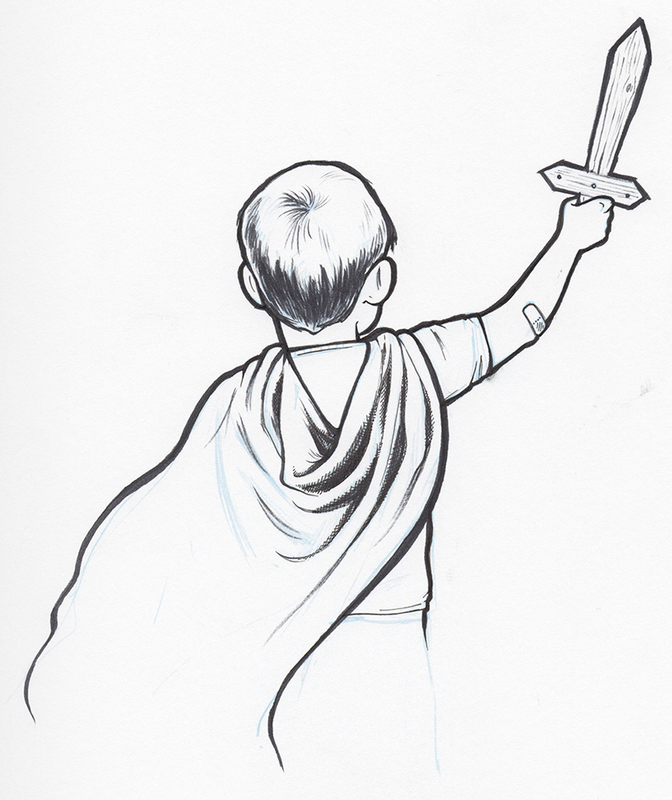 A drawing of a boy brandishing a wooden sword. This was rejected for a different project, but ended up being a perfect start to a logo for Cape Up, a website in-the-works. It's a website that will showcase different volunteer and charity causes, with a superhero theme. 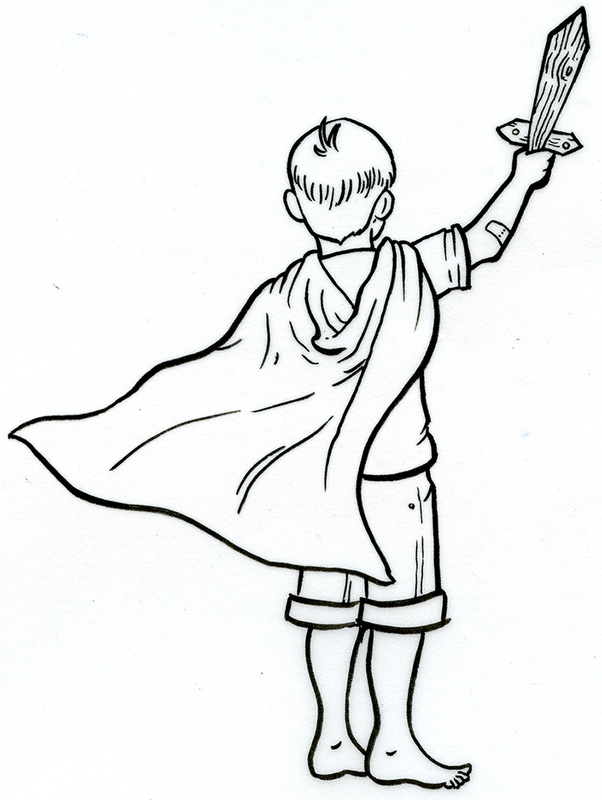 A full body sketch for the Cape Up boy / logo. 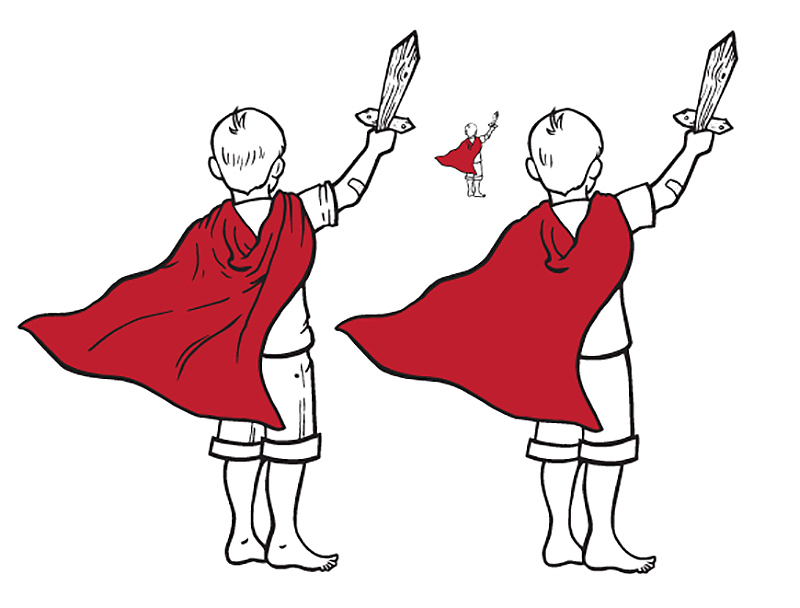 A comparison of detail in the cape. 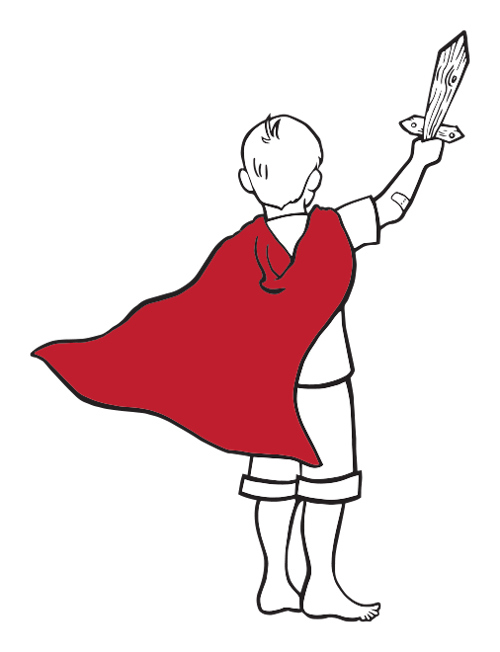 The final logo for Cape Up.